Having dandruff isn’t fun. 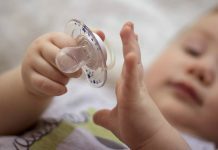 Apart from the itch, it can also make you conscious of yourself, particularly when people can’t stop staring on your head and even your shoulders. And if you’ve been dealing with it for a long time, you’ve probably done a lengthy research on what causes it in the first place. 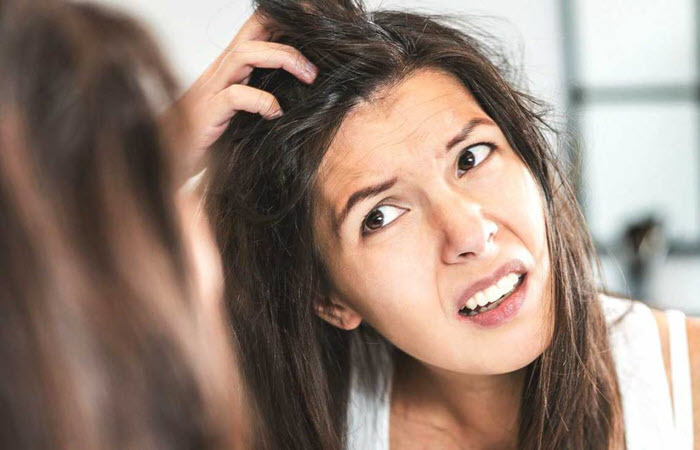 For one, can hair products cause dandruff? Some hair care products contain ingredients that can cause red and scaly scalp. Once your scalp develops extra skin cells, they can fall off and look like white flakes in your hair and on your clothes. Additionally, there are hair care products that cause oily scalp. The excess grease and oil can encourage Malassezia to grow and feed on your scalp. They are a genus of fungi commonly found on the surfaces of most animals and humans. Excessive use of hair care products is a common reason for dandruff as well. Using too many products can accumulate on your scalp and suffocate it. 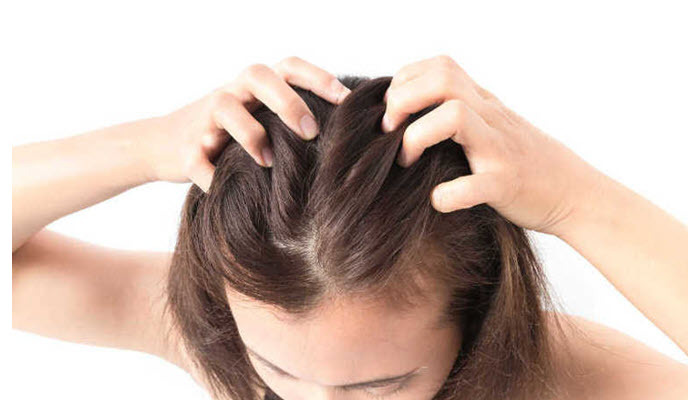 Once that happens, your scalp will experience problems with shedding which, in turn, leads dandruff. To get rid of your dandruff once and for all, make sure that you are using the best dandruff shampoo. 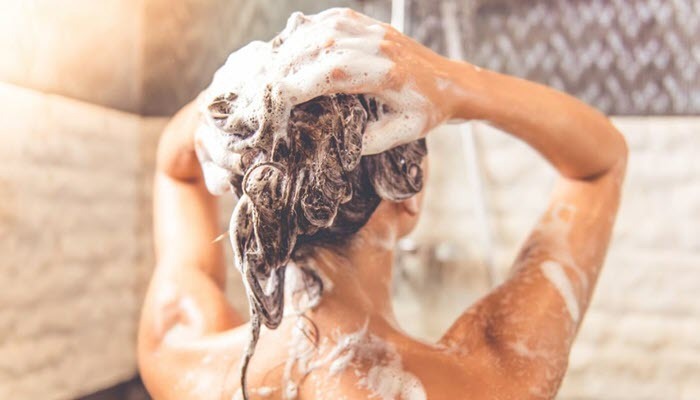 Don’t forget to clean your scalp regularly and wash it properly.